At one point or another, we’ve all admired the incredible cars that celebrities drive. Chances are, you’ve found yourself asking, “when will I be able to afford a nice ride like that?” The answer to this question could be – sooner than you’d expect. 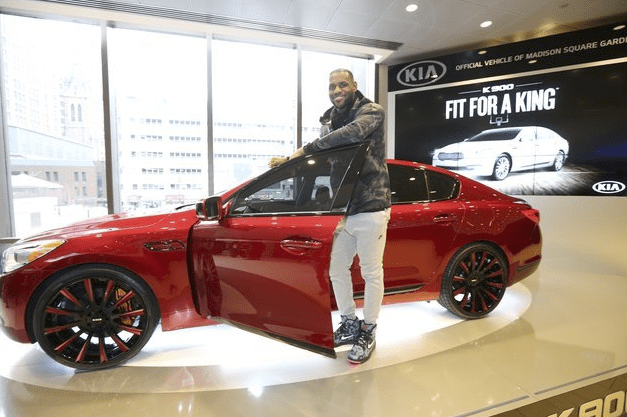 Let’s take a look at the most affordable celebrity cars. 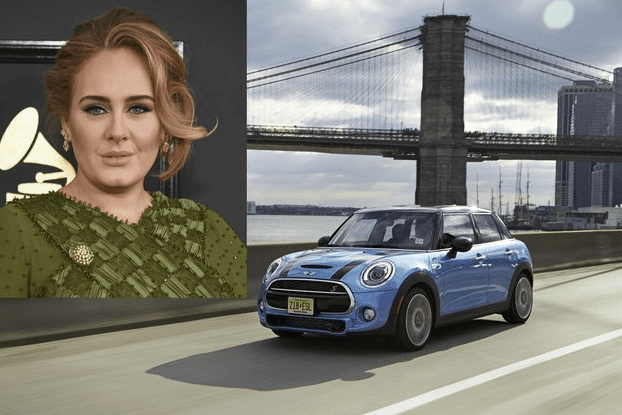 Even though she’s a Grammy Award-winning singing sensation, Adele prefers to cruise around London in her modest yet flashy four-door Mini Cooper. Thanks to its small size, the mini-cooper is easy to park. Not to mention, the four-door model is perfect if you’ve got a growing family like Adele. Even though the model that Affleck drives costs over $65,000, you can find a more modest base model for just over $27,000. For the most part, the cheaper models look the same as Affleck’s for a fraction of the price. 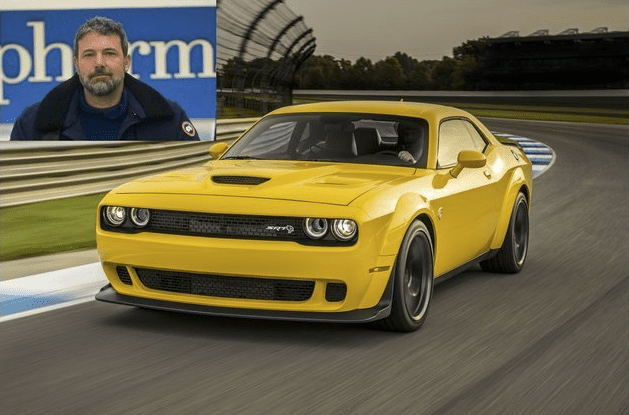 A used 2015 Challenger could cost as little as $19,000! 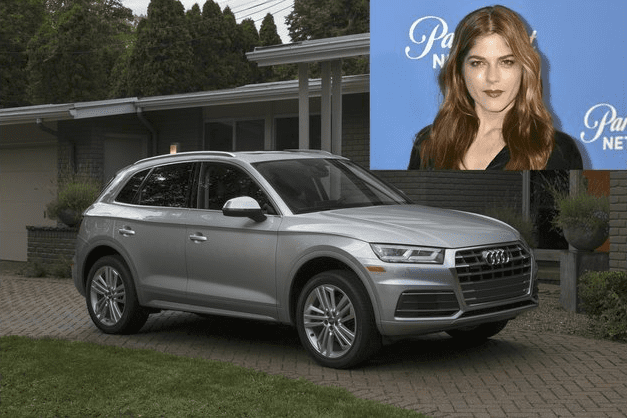 The actress who has starred in films like Cruel Intentions and Anger Management certainly has good taste when it comes to luxury SUVs. US News ranked the Audi Q5 with a score of 9.4 out of 10. Not too shabby for a celeb ride that you can get for under $50,000. 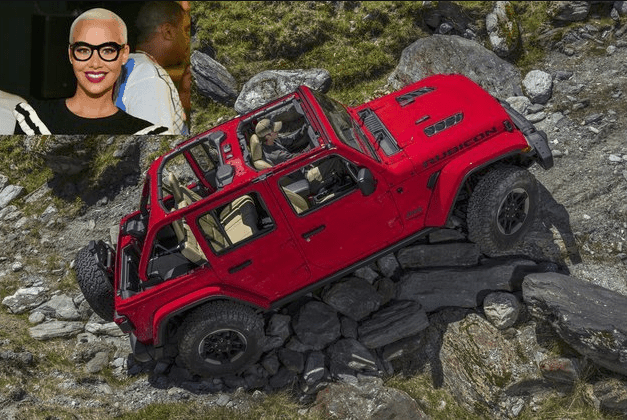 While Amber Rose prefers her Jeep Wrangler with a bubblegum pink finish, you can get your hand on one with a much more standard and practical color for under $25,000. 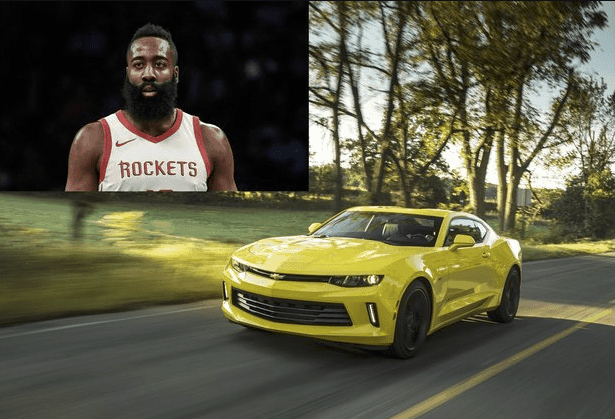 NBA superstar James Harden is all about muscle. That’s why he loves his Chevy Camaro convertible. With a base model price just shy of $26,000, what’s not to love?